This building wrap was completed with Exterior Silver Tint on some of the vision glass for phase one. 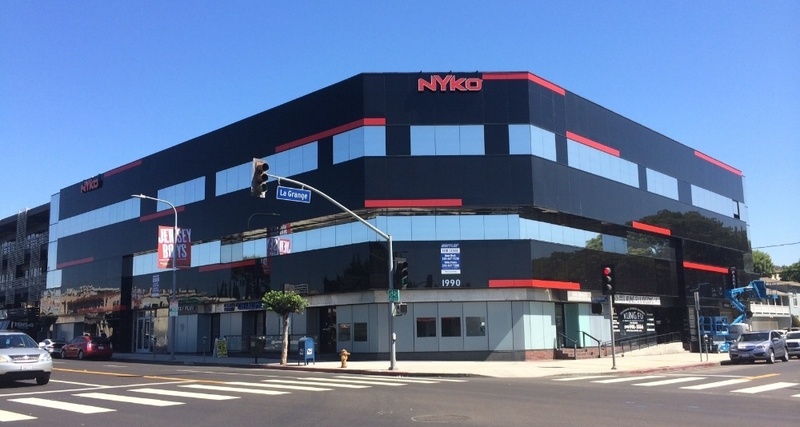 Phase two of the project was to add red vinyl wrap accents to modernize the look of this building. We also added frost film on all the lower vision glass for storefront privacy.